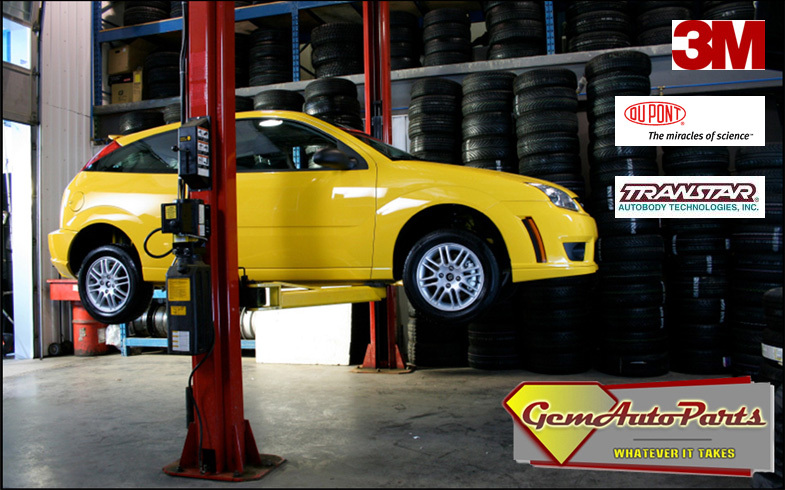 Gem Auto Supplies provides a full line of auto body repair supplies. Our customers are our top priority, so we guarantee the quality of products we sell and will help you find the product you need. We carry only the best name brand products to meet your auto body supply needs, such as 3M, DuPont, and Transtar. Visit our stores for our array of products such as auto paint, paint supplies, body shop supplies, body shop tools and more. Website Designed by Standing Stone Designs, Inc.